Predesire is an omnicanal tool to propose an unique "build your own" experience to your customers online and in-store. The product's customizer has an easy setup and is shared on Social Networks, your websites, partners websites, interactiv kiosks in retail stores. The scenario allows to trigger easily and quickly the purchase act. 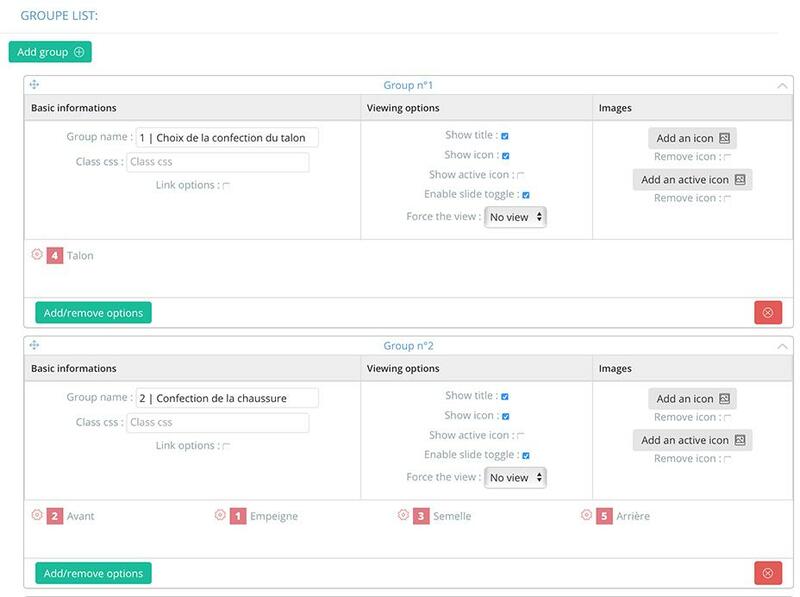 Reinvent the marketing of your products : Predesire tool is particularly effectiv to optimize your e-marketing strategy. 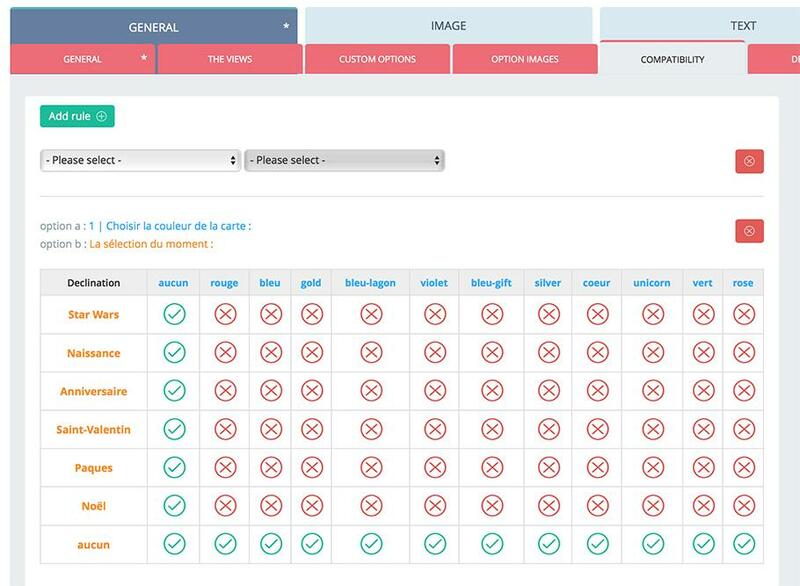 Proposing a configurator allows you to sell an original product for each customer, animate your commercial actions, reward your customers through e-marketing or loyalty programs. 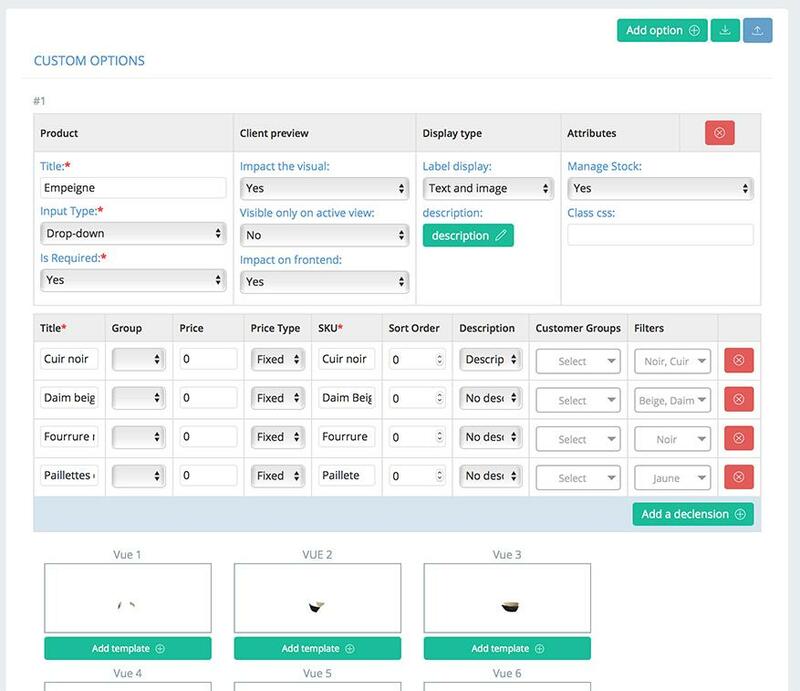 Predesire is a profitable solution that is easily implement with an iframe to your purchase process. Our team cares and hosts the solution. You benefit from regular upgrades of the customization solution. 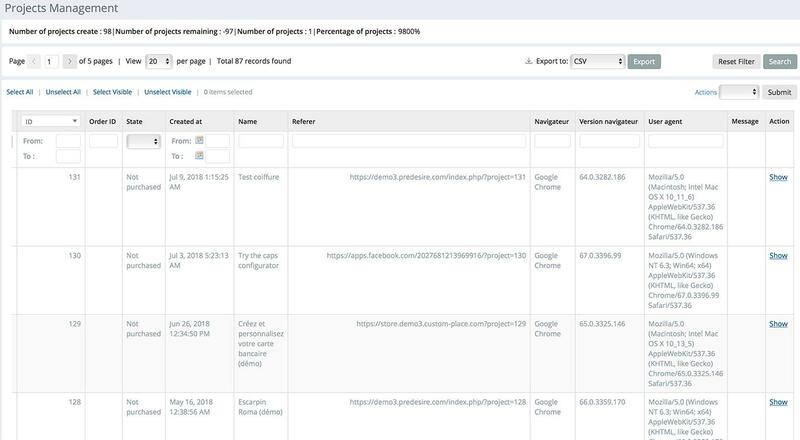 Your projects are available on your websites, such as in the configurator's shelves. 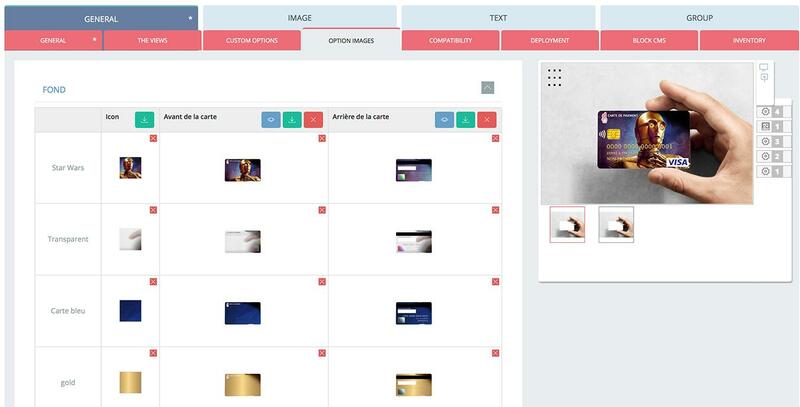 Shelves are displayed in the Iframe and therefore in partner"s sites or Facebook pages. 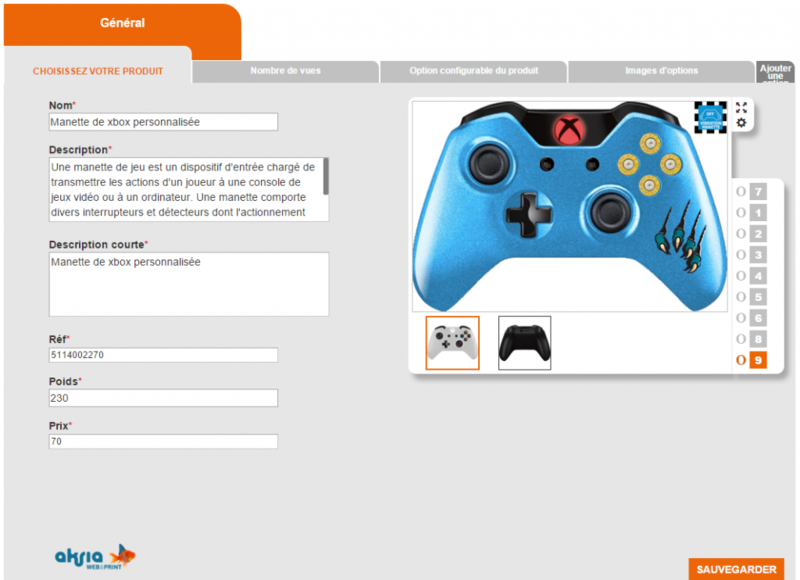 Predesire provides all informations needed to manage the customization project. Project's follow-up is done whatever its status (settings and image generation are available view by view) in your administration panel. 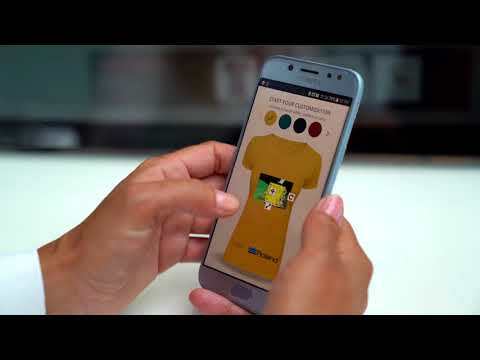 Predesire customize is available for a rich and various types of Businesses: Fashion clothes, shoes or accessories, jewelry, Furniture, toys, etc.